Heatherton top features include: Game Room included on 1st Floor; Optional ..
4 Bd, 3 Ba 4,242 sq.ft. Move into Del Webb today!. This Pinnacle home features exquisite design sel..
Winsford top features include: Media Room & Game Room on 2nd Floor; Den or ..
4 Bd, 3 Ba 3,648 sq.ft. Move into Del Webb Mar 2018!. This Pinnacle home features exquisite design ..
Move in today!. This Pompeii home features many beautiful design selections..
Vanderbilt top features include: Pulte Planning CenterÂ® with lower cabinet..
4 Bd, 2.5 Ba 3,300 sq.ft. Palomar top features include: Pulte Planning CenterÂ® with lower cabinets; ..
4 Bd, 2 Ba 3,307 sq.ft. 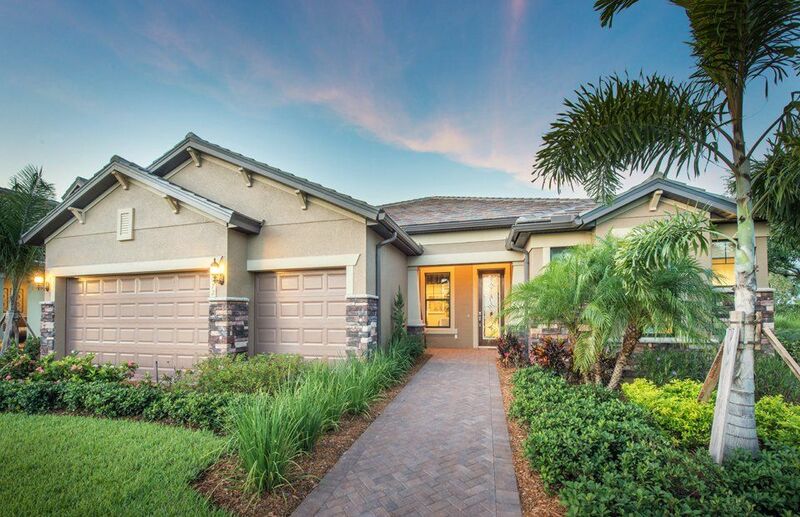 Move into Del Webb Naples today!. 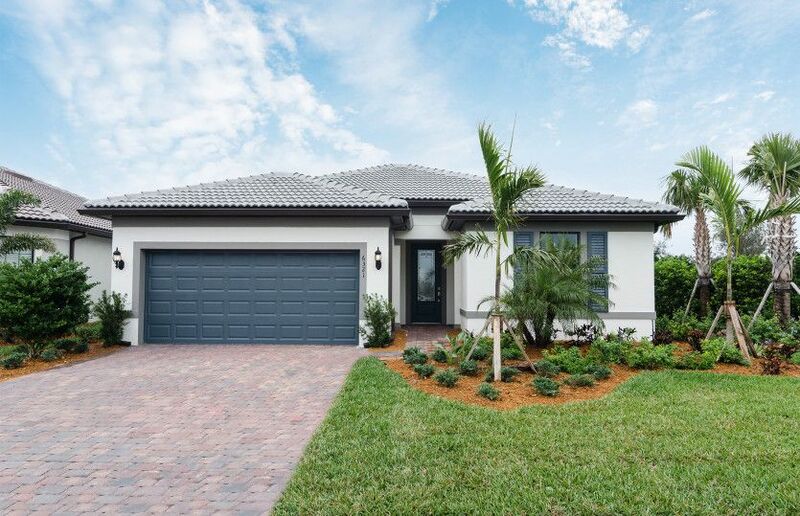 This Summerwood home features porcelain t..
2 Bd, 2 Ba 1,861 sq.ft. Nautilus top features include: 2nd floor game room; Formal living & dining ..
6 Bd, 4 Ba 3,514 sq.ft. 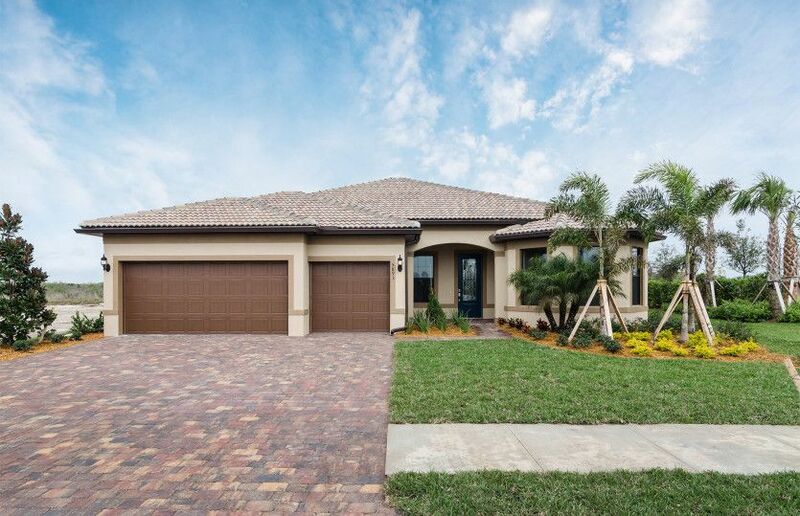 Cyprus top features include: Pulte Planning CenterÂ® with lower cabinets; O..
4 Bd, 2.5 Ba 3,019 sq.ft. As of today, April 25, 2019 the average home price for homes for sale in Ave Maria is . Search new homes for sale in Ave Maria! If you are looking to buy brand new homes for sale in Ave Maria - browse floor plans, view photos, models, and pricing. You can also see new construction homes in Ave Maria and request an appointment or more information about a specific new home.